bblogger beauty eyes face haul lips. I have wanted a BB Cream for absolutely ages now and when I saw that this beauty balm claimed to have 9 in 1, I was obviously intrigued. 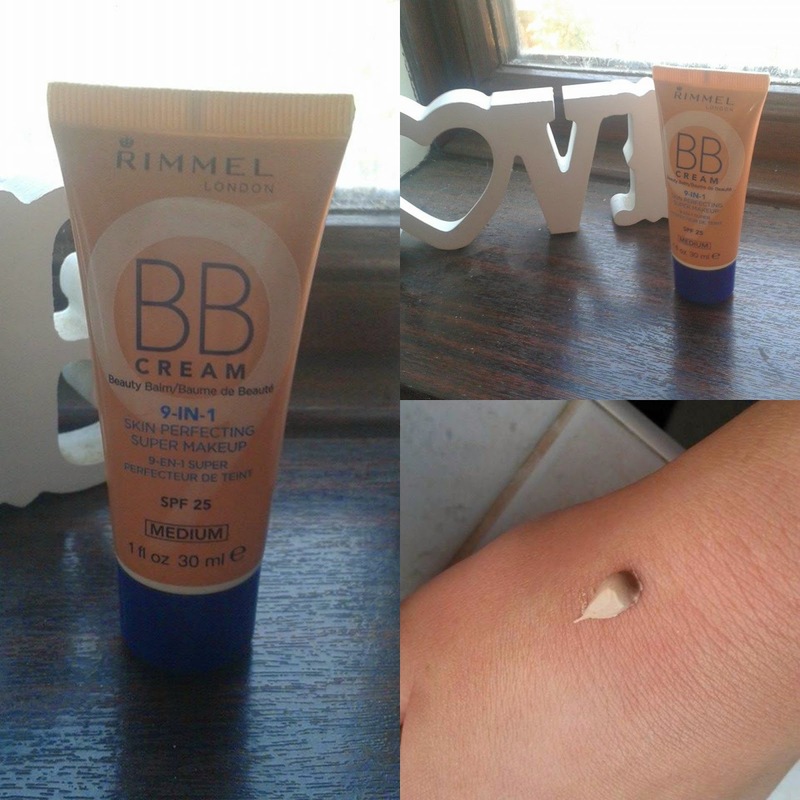 This Rimmel BB Cream claims it: primes, moisturises, minimises pores,conceals, covers, smoothes, mattifies, brightens and helps protect. 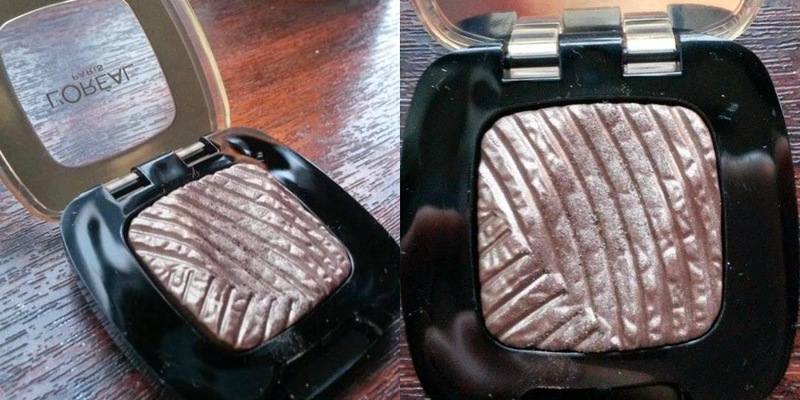 It also has SPF 25 and is in the shade 'MEDIUM'. 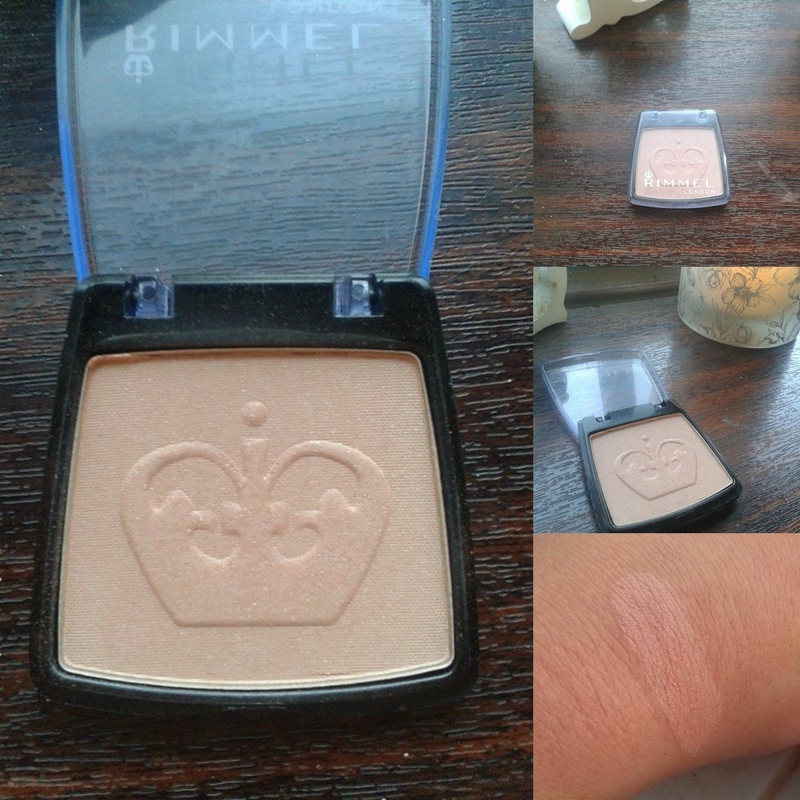 I have only tried this a few times since I've purchased it and I'm loving it so far - I really wanted something light to wear on my face for the summer because foundation can sometimes feel to heavy and cakey. So far, I totally agree with 6 of the 9 things the cream supposedly obtains but I still have yet to get into this little beauty so I will let you all know how I get on with it if you are interested. There is no specific reason for buying this MUA blush, except for my love of the brand and that it is really inexpensive at a bargain price of £1. I chose the shade 'Bon Bon' because pink blushers are my favourite and I didn't own any subtle candy pink blushes. 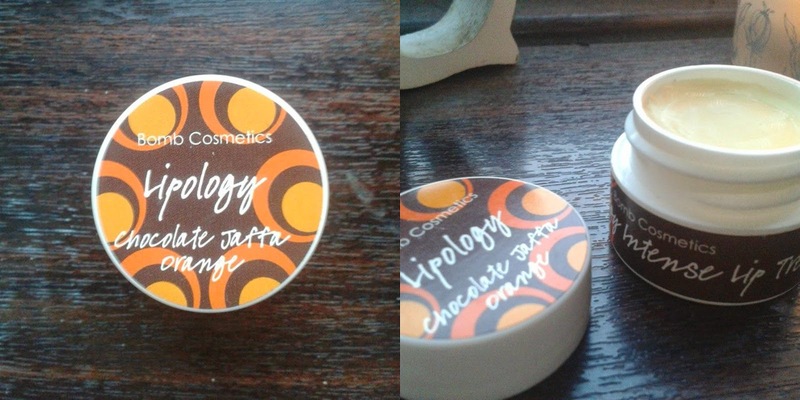 The packaging is obviously quite basic, but I wasn't really expecting anything amazing from a £1 priced product. Even since I bought this blush, I have been using it as a highlighter. 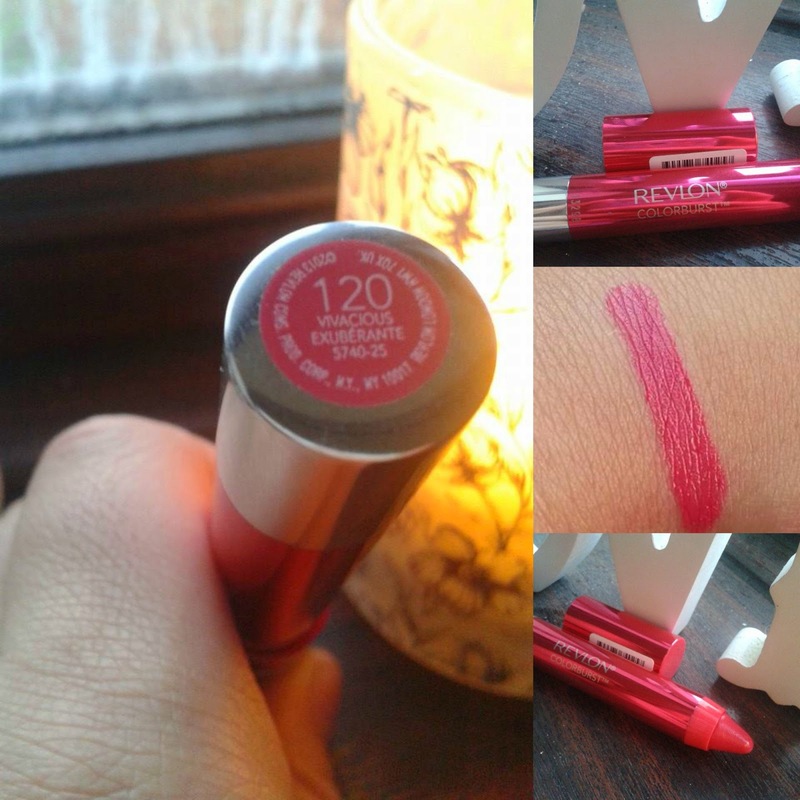 It is an EXTREMELY subtle matte peachy colour and looks so pretty on the cheekbone. Rimmel had a clearance stand, which held this product, as I believe this is the old packaging for the mono blushes. I ended up picking another bargain blush for £1.98! I had to take advantage of this and I'm sure I will be getting great use out of this product, especially in the Summer period. 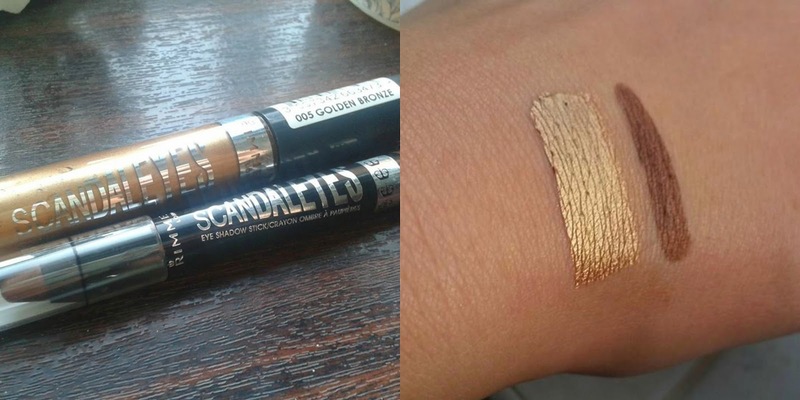 I haven't got much to say about this product because I haven't actually tried this out yet. I received this in a GLAMOUR magazine; they are also giving away mini Clinique chubby sticks and mascaras. I intended to get a chubby stick but they had all been taken so I went for this. 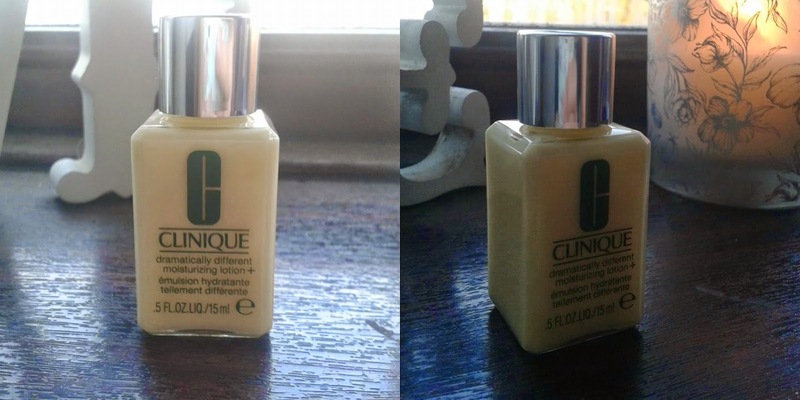 I have heard amazing things about Clinique skincare so I'm hoping to fall in love with this product. 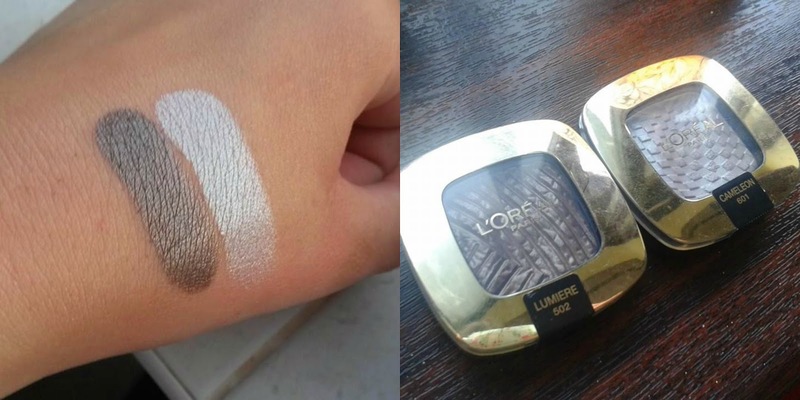 I have absolutely fallen in love with L'Oreal products recently.Their eye products have impressed me the most though; their eyeshadows, pigments and mascaras are incredible and I would highly recommend them to you all. I bought 5 different colours: 012 Endless Chocolat, 005 Purple Obsession, 036 Naughty Strawberry, 031 Innocent Turquoise and 013 Burning Black. My favourite has to be Innocent Turquoise because of how unique it is to anything in my collection - it reminds me of a shade I want from Mac (Steamy). I haven't used these a great deal but am very excited to try them all out - they are incredibly pigmented, as seen in the swatches above. These are so beautiful!!! The photos don't even capture the beauty of these, which is really sad. 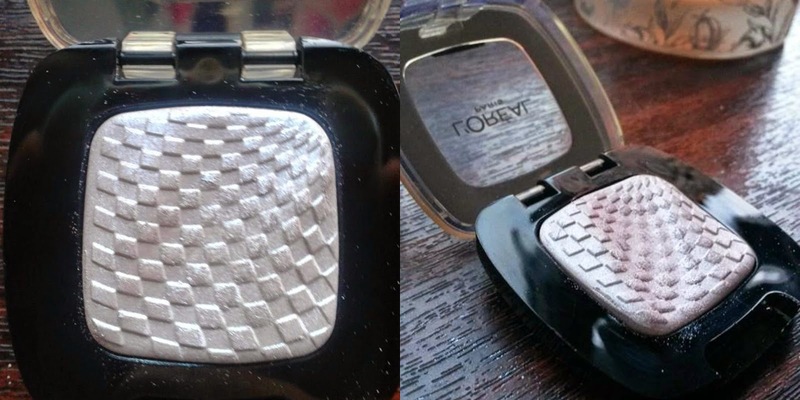 I believe these are part of the new L'Oreal eyeshadow range and I love how gorgeous they look in their packaging. I just NEEDED to buy them. 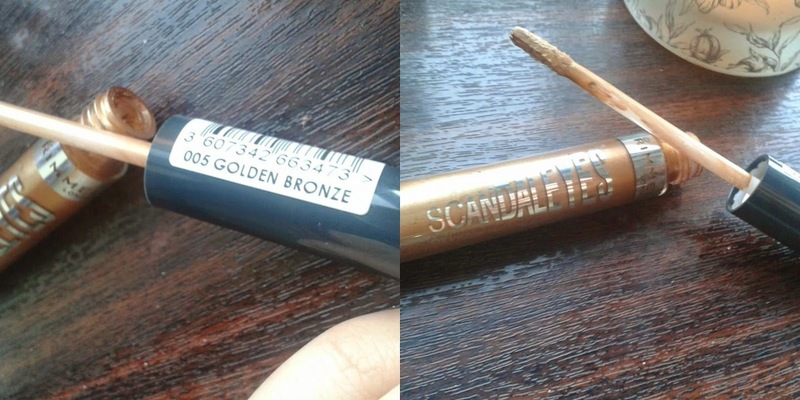 Rimmel's Scandaleyes range is incredible and after trying out their Retro Glam mascara I had to pick up some other Scandaleyes goodies! 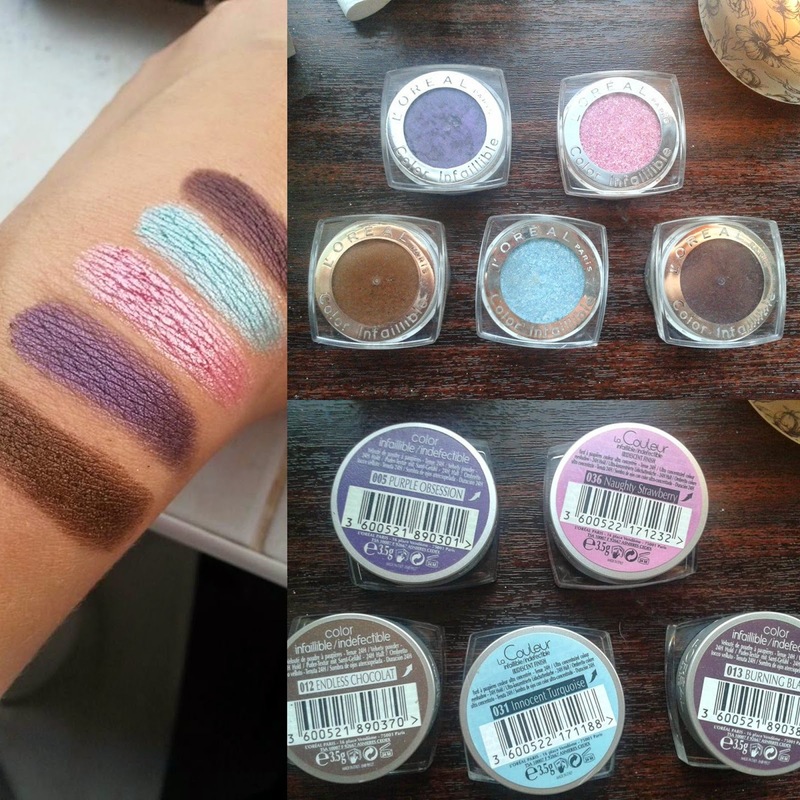 The swatches prove how amazing these are going to look on the eyes, I can't wait to try and recreate some looks with these products! 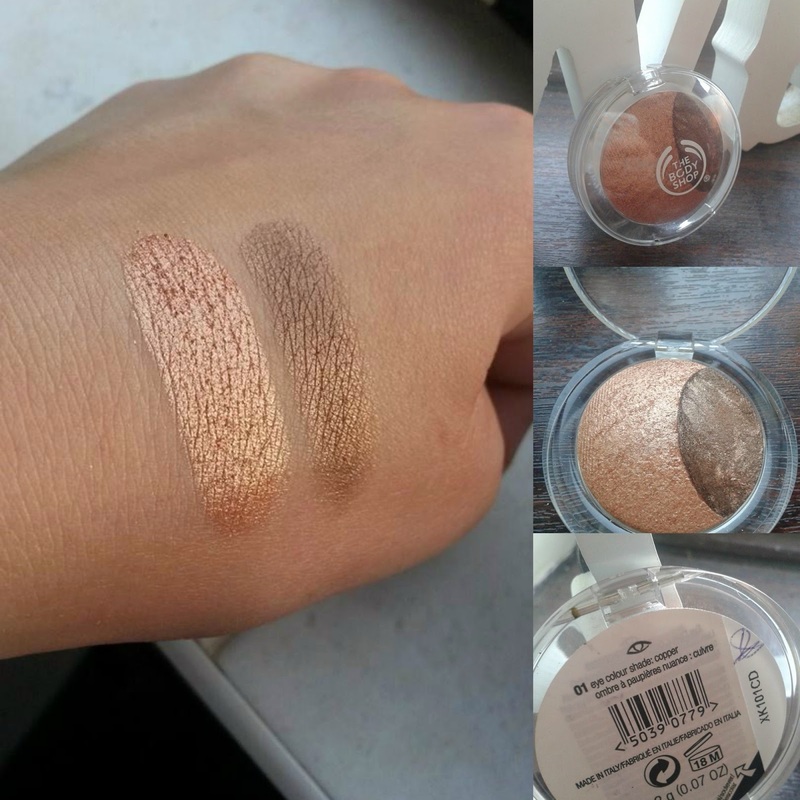 Recently, I have been loving cream eyeshadows because they are so simple to use whilst till looking so pretty. I chose a deep purple called 'GOLD VELVET' and a brown copper colour in 'RETRO BRONZE'. 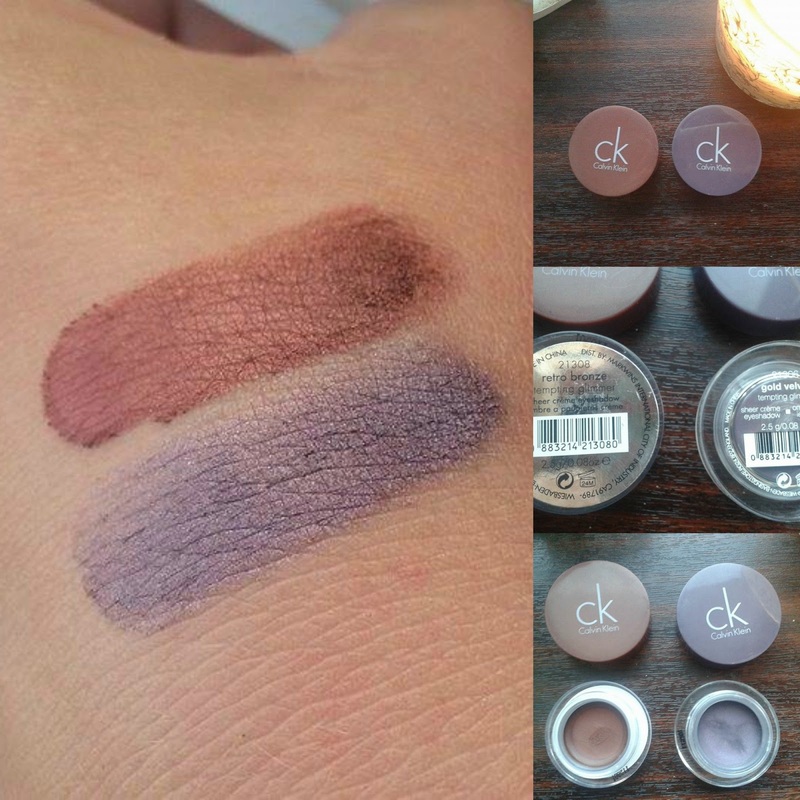 I have three other of CK's tempting glimmers and they are equally as pretty as these colours. To begin with, I picked up an absolute bargain because I bought this for only £2 - it was in the reduced section. Neutral eyeshadows are my favourite so I tend to get drawn to browns, coppers, bronze and gold colours. I chose this eyeshadow clearly for that reason, but another plus is that I luuuurve baked eyeshadows; they last FOREVER! 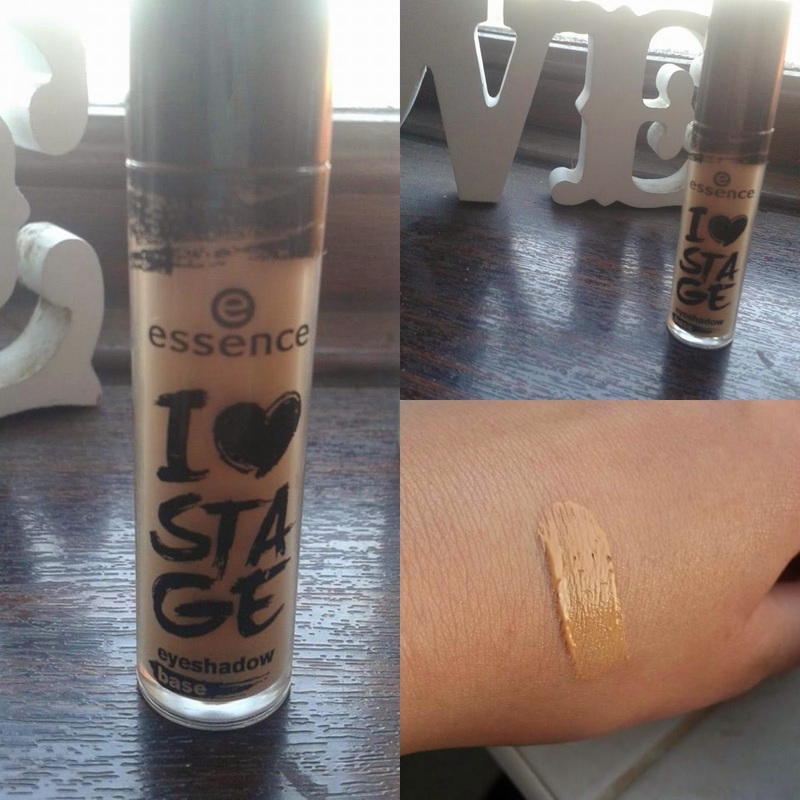 Finally, to end the eyes section of this VERY LONG haul post, is this Essence I Love Stage eyeshadow base. I have used this quite a few times since I bought it. The application is easy; I just pat it into my eyelid with my finger which creates an even, smooth base,and primer, for my eyeshadow to be applied onto. 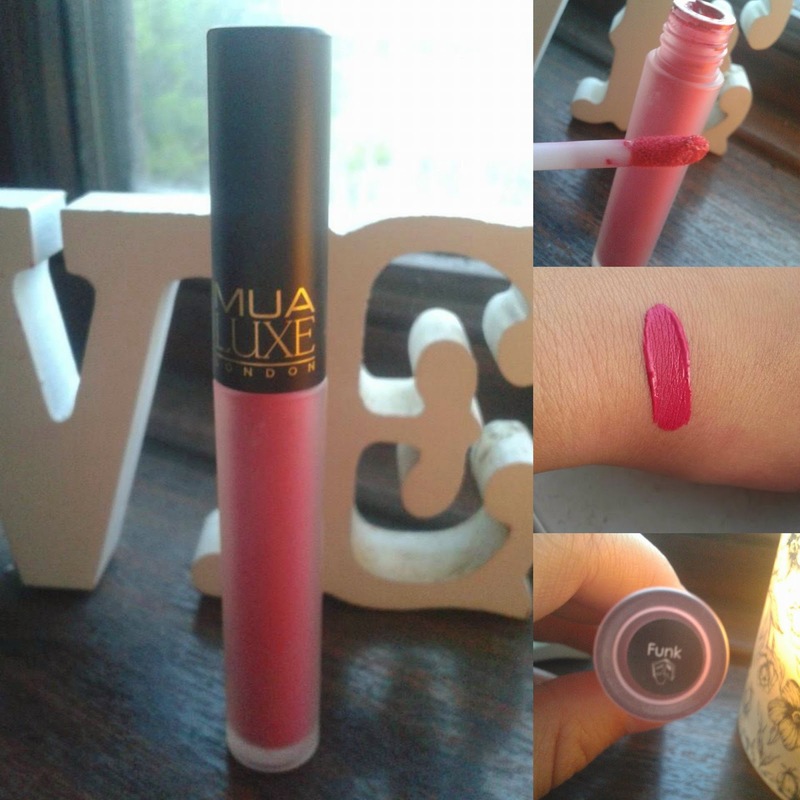 I've decided not to write anything about my lip products for three reasons. 1. This blogpost is already way too long. 2. If any of you have any questions about the products then you can just comment below asking me and I will respond very quickly. 3. 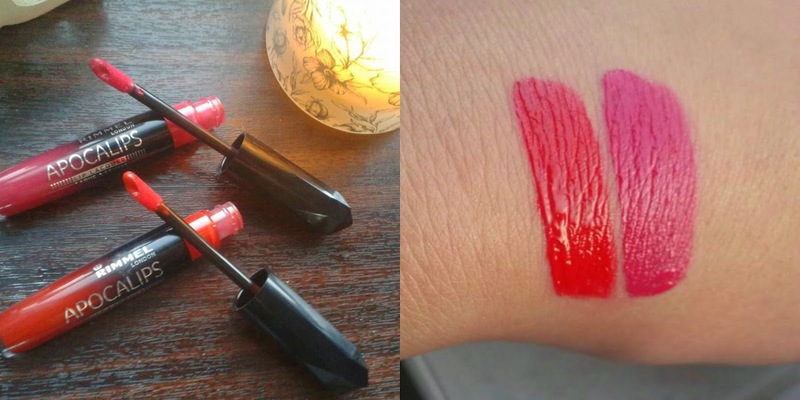 I tend to do Lipstick reviews fairly often so I don't want to write too much about these products in case I write a review in the near future. MINT GREEN! I have been wanting this for ages and am so glad I finally have it. I've already painted my finger nails in this, it is the most gorgeous mint green colour and also has the cutest name. 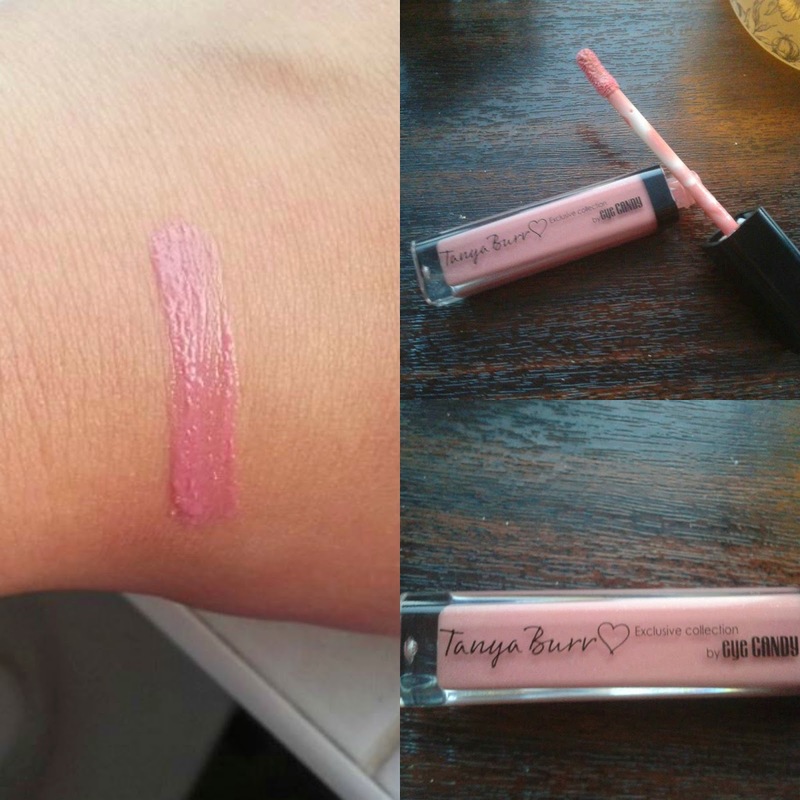 Can't wait to hear the new cosmetics Tanya Burr is releasing this year!! !